A1 PDR Tools are some of the dent repair industry’s best! From rods to brace tools, you can’t go wrong with A-1! 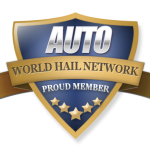 A-1 offers PDR techs and the Paint-less Dent Repair Industry a huge selection of quality tools for hail damage and door ding repairs. Check out the A-1 Website or find them on Facebook. Call A1 PDR Tools 417-376-2848 to place your order today. 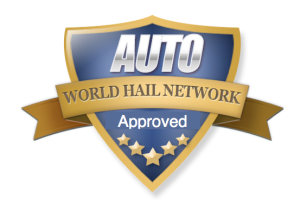 Mention the World Hail Network when ordering. 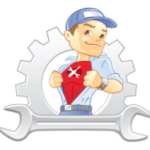 Click here to view the complete list of Dent Repair Tool Vendors. Read about the next term: Access – refers to being able to actually get to a dent for repair. I bought my very first dent tools from A-1 back in 1999. The tools where great, but I wasn’t. I thought I could learn on my own and proceeded to butcher my own cars as well as some friends. After a few expensive mistakes, I learned that I needed real training. I still have some of those original tools and still use them. I have also added a lot more over the years including my Quicksilver set which I believe to be the most comfortable grips available anywhere.